The Boeing 747-8 is the largest passenger jet made by Boeing. This 200 foot long jet can be purchased for about $358 million. You can travel in it up to 9,200 miles nonstop. But to make it really look nice, you can have Greenpoint renovate the interior. Greenpoint is a Kirkland, Washington based company that specializes in luxury custom aircraft interiors. The company just completed its first 747-8 interior. Here is a great collectible for the billionaire out there; but a Cadillac that is currently owned by another billionaire. In this case, a car owned by Warren Buffett, head of Berkshire Hathaway. His car is being auctioned by ProxyBid, with the proceeds going to the charitable organization Girls Incorporated of Omaha. 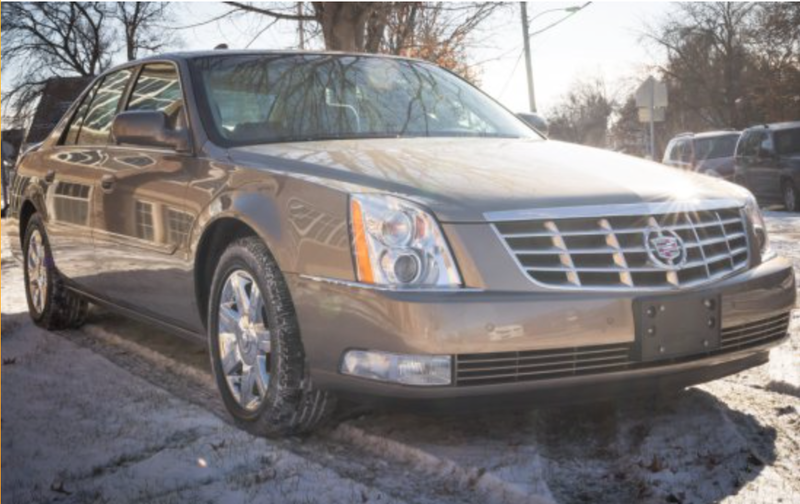 This 2006 Cadillac DTS has a V8 engine and little over 20,000 miles on it. In addition, it is autographed by Warren Buffett. Bidding ends Thursday, February 19, 2015 at 7:01 PM Central Time. The winner can pick up the keys to the car in person from Mr. Buffett. The top bid right now at the time this article was written is $72,000. Jamal Lewis received a Super Bowl ring from Baltimore Ravens team owner Steve Bisciotti a couple years ago. However, Lewis declared bankruptcy and sold the ring to a pawn shop. The ring was recently auctioned by Goldin Auctions, and after spirited bidding, was hammered at $50,820. The ring had 3.75 carats of diamonds and was made with 10 karat gold. The successful bidder was a Maryland ring collector. For billionaires looking for bargains, here is an item for you. 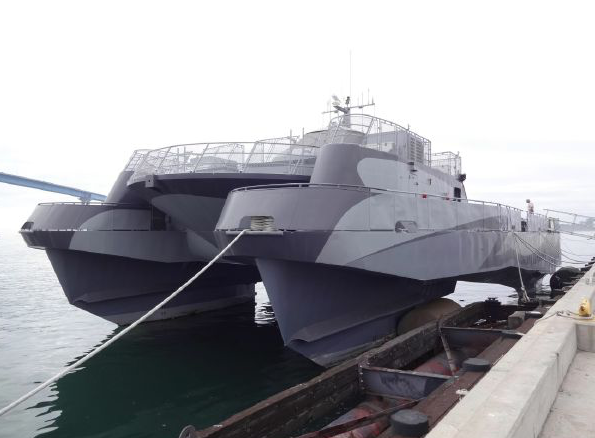 A Lockheed Martin Experimental Cruiser Yacht called the Sea Slice is now up for sale, according to an article at Engadget.com. The price is a very reasonable $180,000. This 105 foot long vessel is built like a catamaran, with six cabins and twelve births, and can travel at 30 knots. It can hold over 11,000 gallons of fuel. This great bargain is available in San Diego from Pacific Coast Yachts. Picture courtesy of Pacific Coast Yachts.